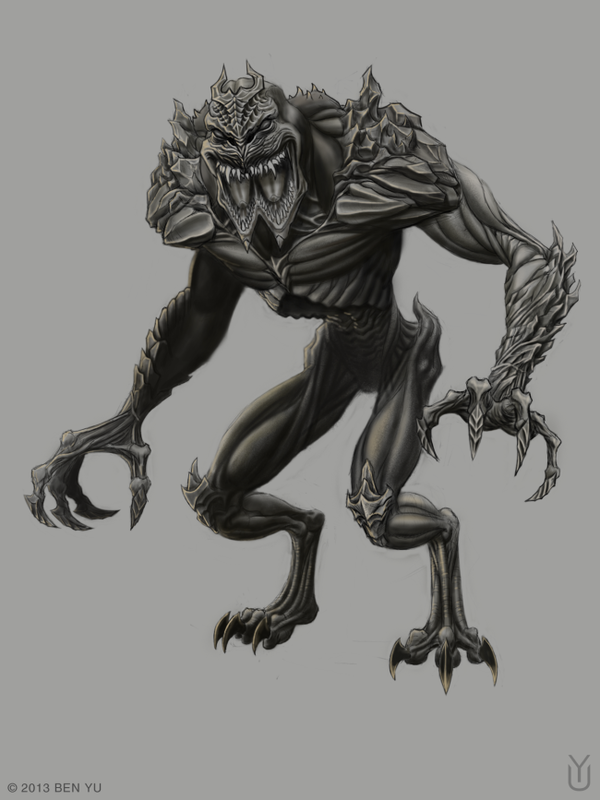 This was for an open entry for a monster concept. © Ben Yu. Theme images by Ollustrator. Powered by Blogger.